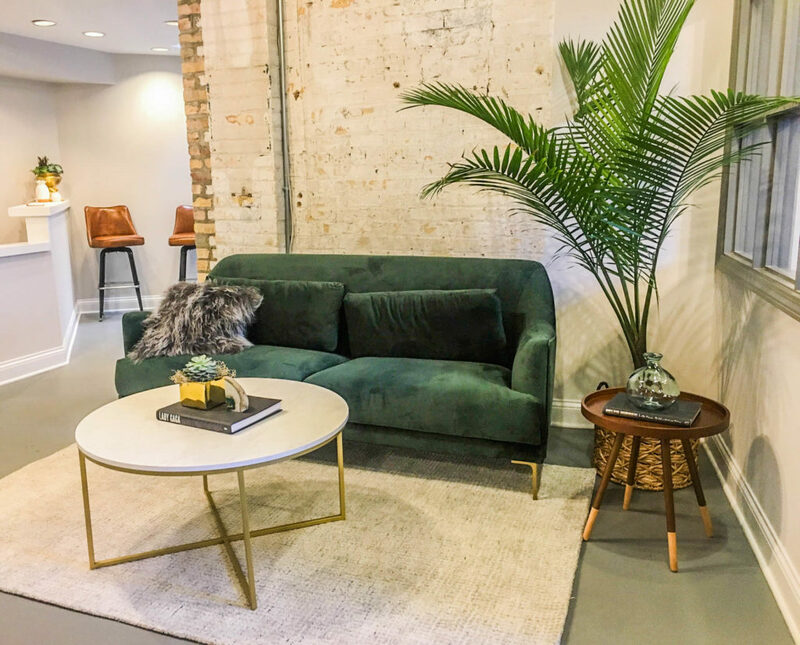 We’re thrilled that Dayhouse Coworking has just joined the Proximity Network from Highland Park, Illinois! 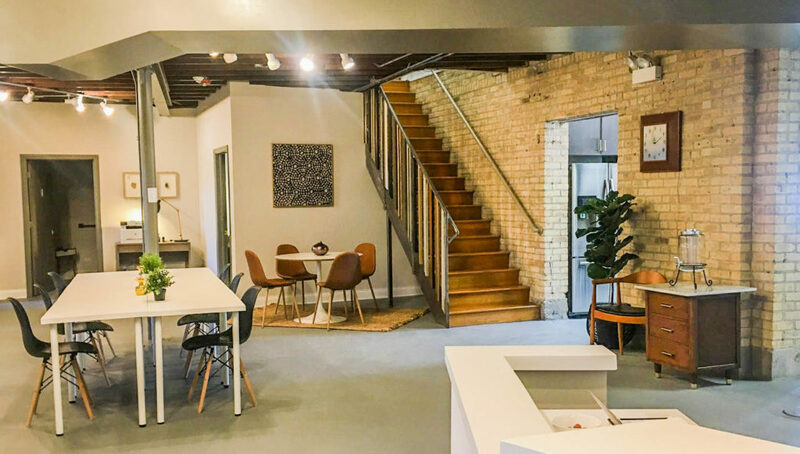 This building has been an art gallery, a gym, and is now home to this coworking space with childcare! 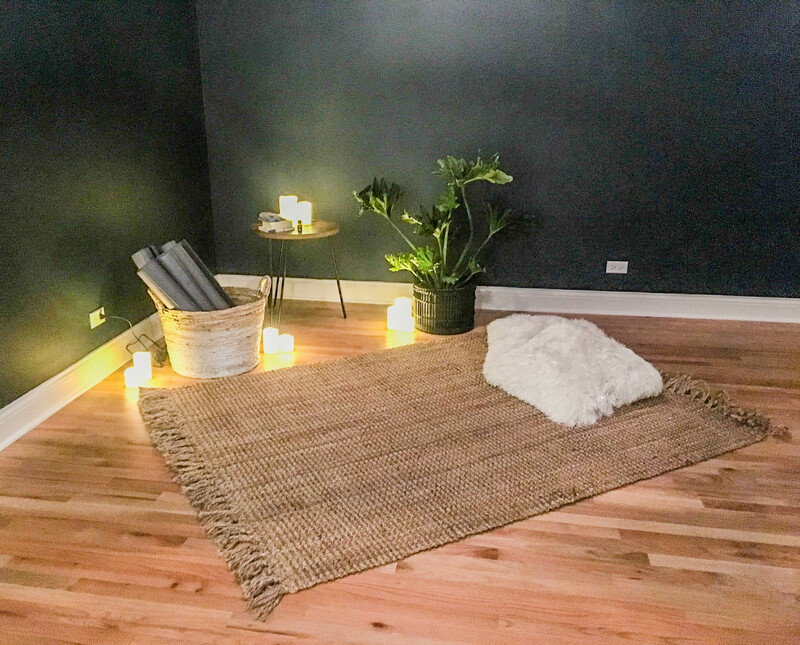 We caught up with Community Engagement Director, Jessica Erickson to learn more about her space. Dayhouse members have begun to move in and our grand opening to the public was just recently on Monday, March 11th. 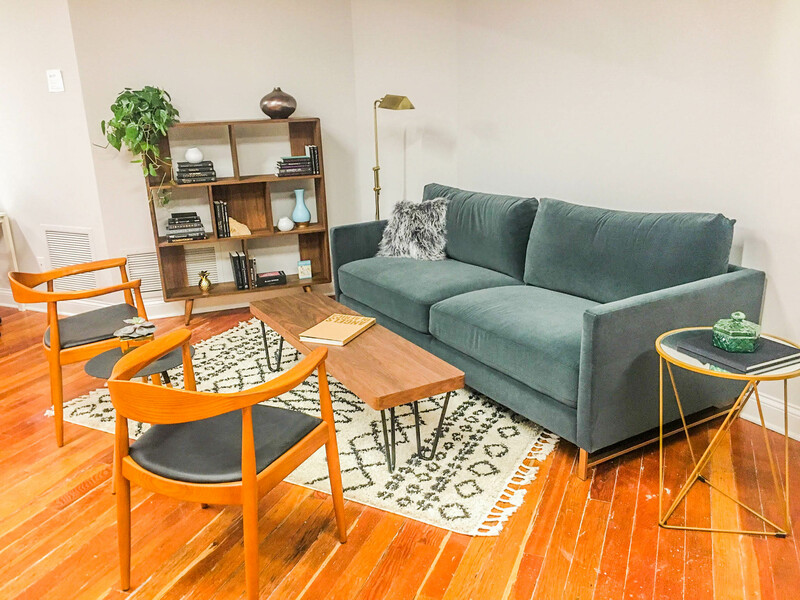 Founder Jen Luby was enticed to open Dayhouse because she needed a space to work from herself. 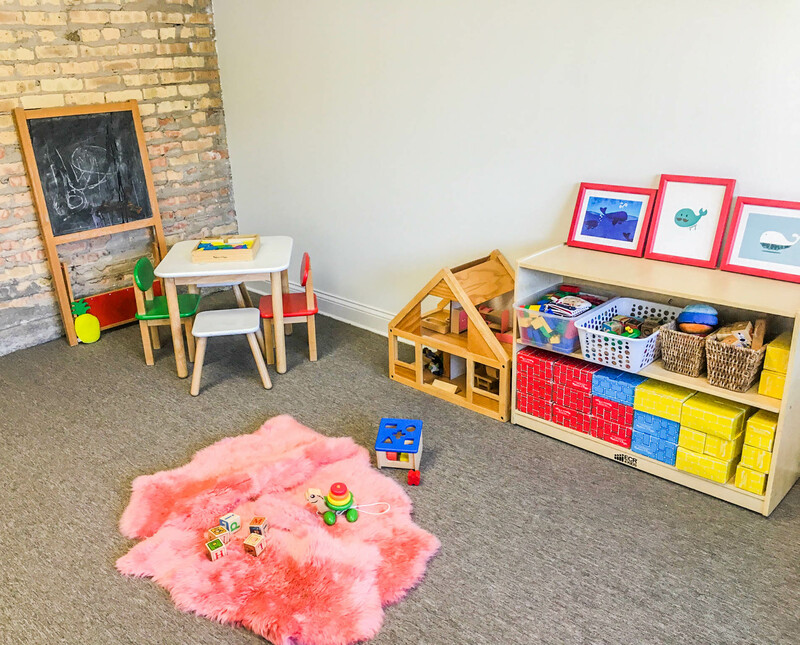 She craved an inspiring workspace that offered childcare services and a supportive community. 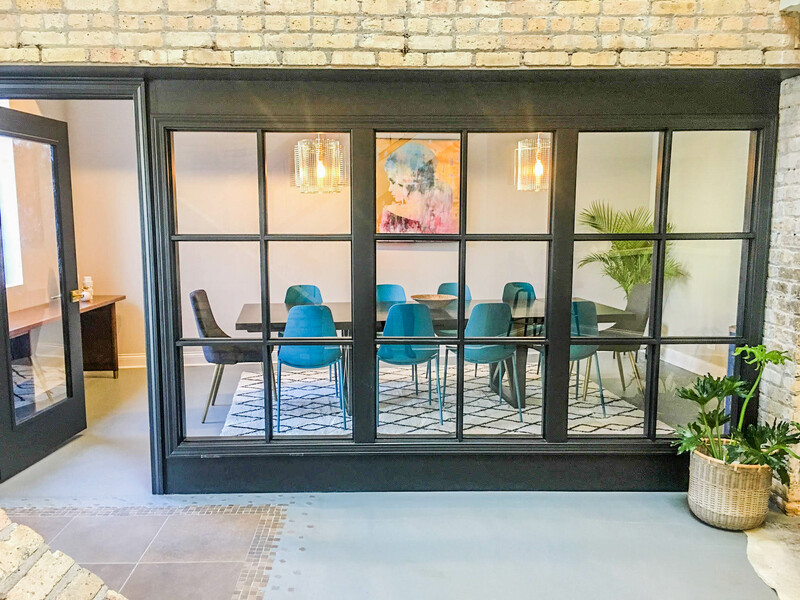 Dayhouse Coworking is a 6,000 square foot space in downtown Highland Park, IL. It is housed in a super cool industrial building with exposed brick and beams and in its past life has been everything from a gallery to a gym. Amenities include mail reception, concierge service, soundproofed childcare, and a lactation room. Connecting with our members and the larger community. The wide range of industries that our current members work in. We have a filmmaker, architect, realtor, consultant, marketing manager, designer and a life coach (and that doesn’t even include everyone!). One of our members is a full-time student and stay-at-home mom of five kiddos. She is using her membership to study as she works her way through nursing school, and eventually medical school to become an OBGYN. We are excited to support her and cheer her on towards her goal! Dive into the coworking community and connect with other coworking operators. It is an amazing community – very supportive!